Let AnyVan take care of your furniture transport requirements with a high-quality service at a low cost. 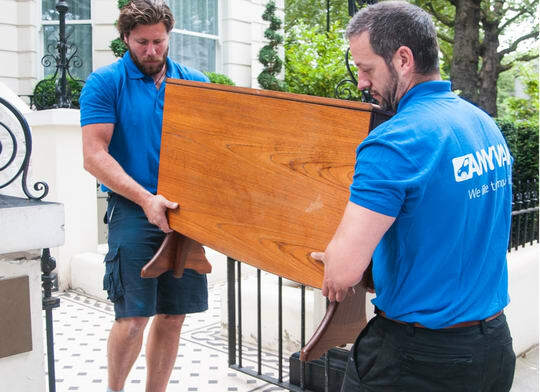 We know that transporting furniture can be daunting, whether you need a service that gets your first sofa into your brand new flat, are replacing an old bed. We make the process simple: just input the furniture that you need to be collected or delivered and we can offer you an instant price. We offer extremely competitive instant pricing and free basic compensation cover up to £50k for fire & theft (in accordance with our Ts&Cs), so you can get your goods moved at a moment’s notice with complete peace of mind. 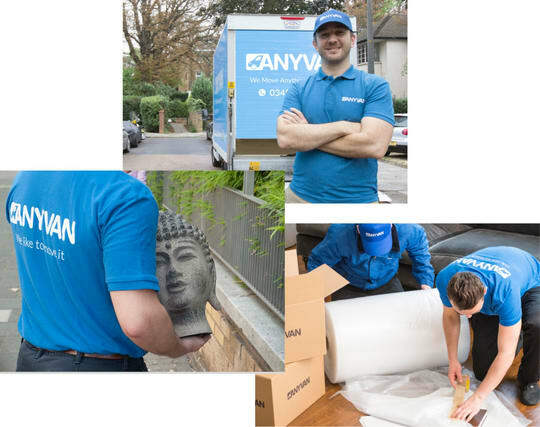 With AnyVan, you’ll get dedicated support from an industry professional and an expert Transport Partner team. Whether you're moving an armchair, or have the difficult task of moving heavy and large sofas, we are here to help. 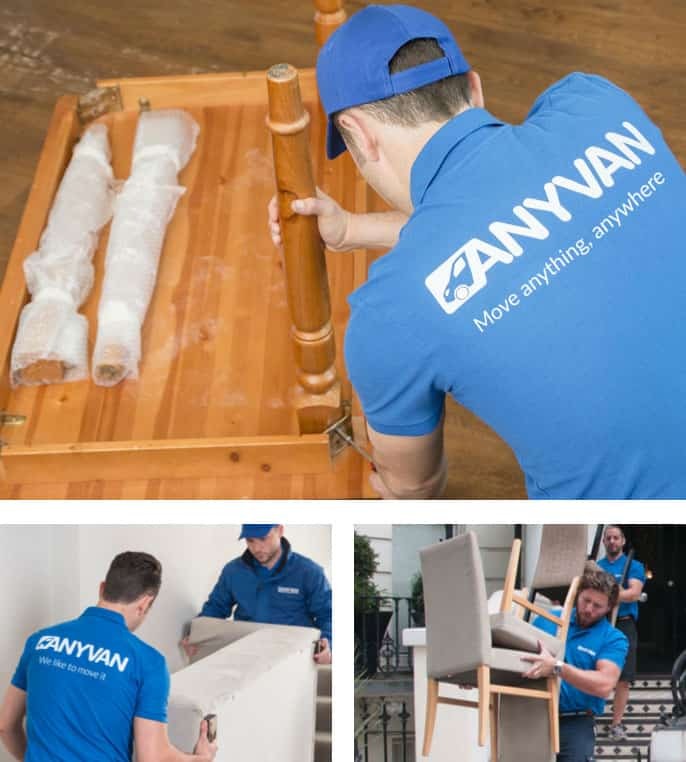 AnyVan’s furniture moving services span the continent. If you’re looking for a professional service to deliver your sofa to or from any part of the UK or Europe, don’t hesitate to get in touch. Our experienced team are ready to help you with your transport needs today. Contact us for a free quote now for prices starting from only £26.